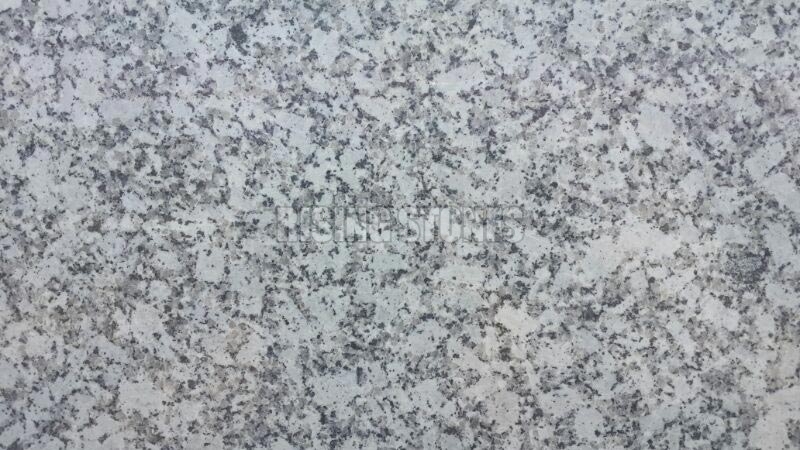 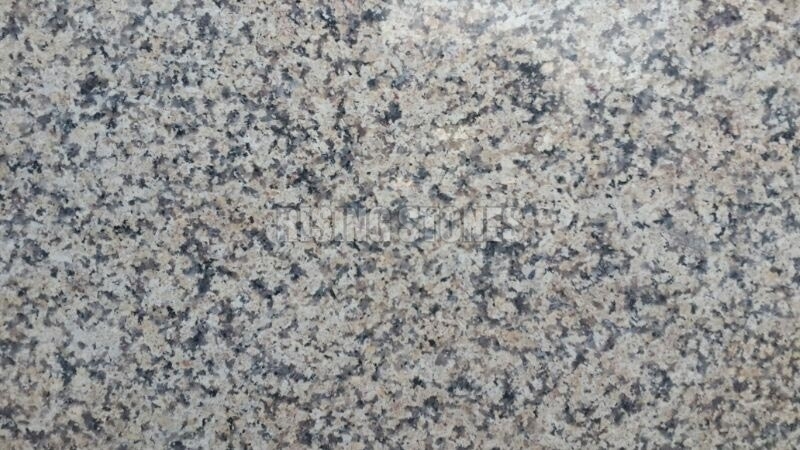 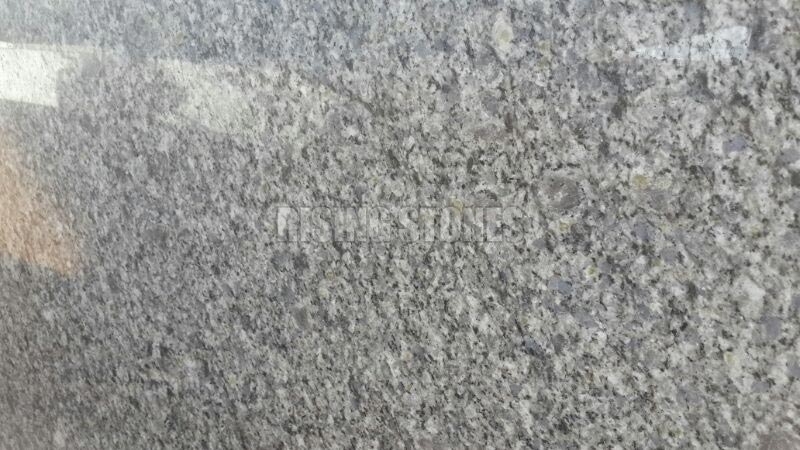 We bring forth fantastic Raymond Blue Granite Stone for the next new building project. 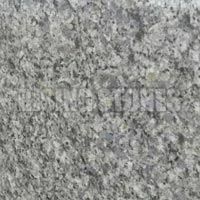 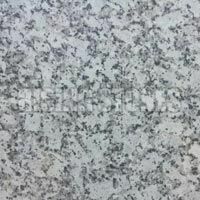 Raymond Blue Granite Stone has smooth surface finish, which is thermally stable and does not get affected by mechanical and weather impacts. 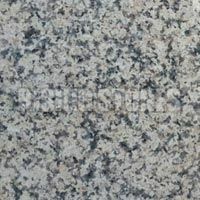 With its finishes, patterns and color, Raymond Blue Granite Stone takes dÃ©cor entirely to the new level.